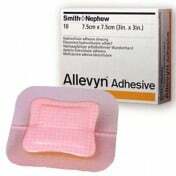 A gel adhesive that can be placed anywhere, anytime for any type of exudating wounds is vital for the healing process. 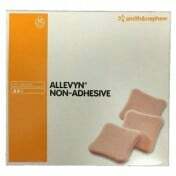 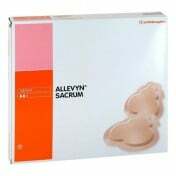 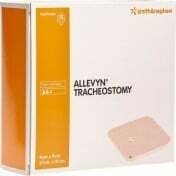 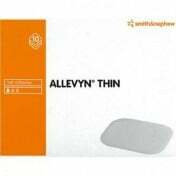 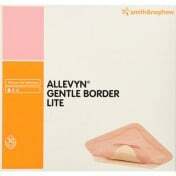 Smith and Nephew's Allevyn Gentle Border 6 3/4 x 7 Inch Dressing is able to cover several types of dermal abrasions. 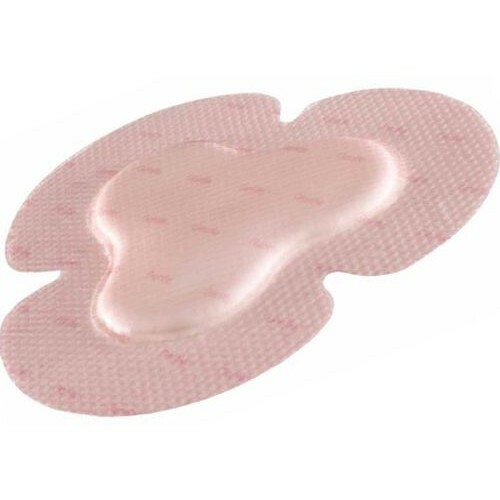 Its uniquely-shaped design gives you the flexibility to put it anywhere on your body. 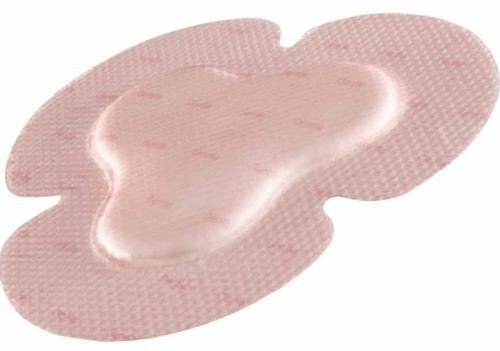 The border will perform best against pressure ulcers, diabetic ulcers, donor sites and surgical wounds, among other dermal conditions.